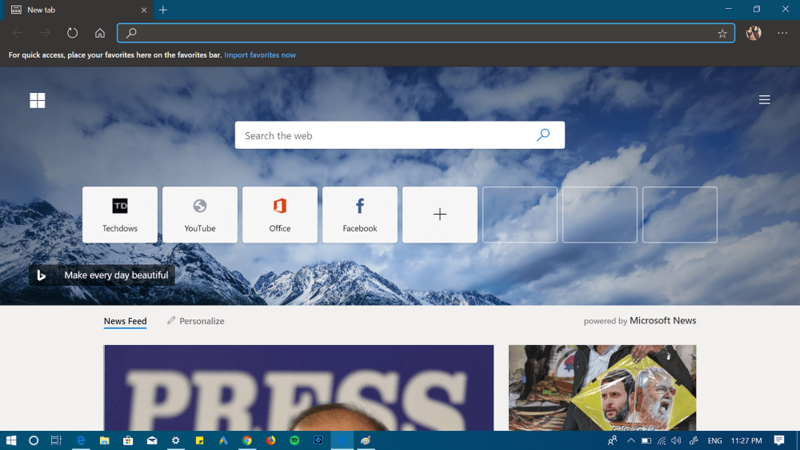 Microsoft Edge browser in Windows 10 already has a dark theme, but the same is not in the case of Chromium based Edge browser. The browser with default settings doesn’t offer a dark theme in version 75. 1 . 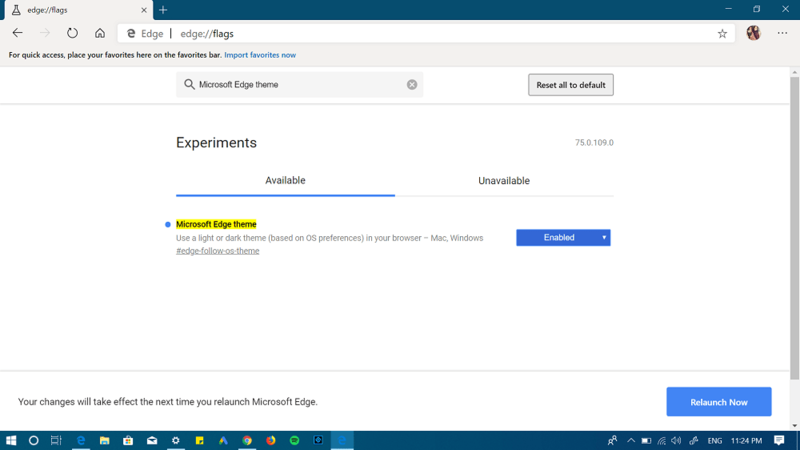 Launch Chromium Edge browser. 3. Using “Microsoft Edge theme” drop-down change setting to “Enabled.” and then click on the Relaunch Now button to apply the changes. 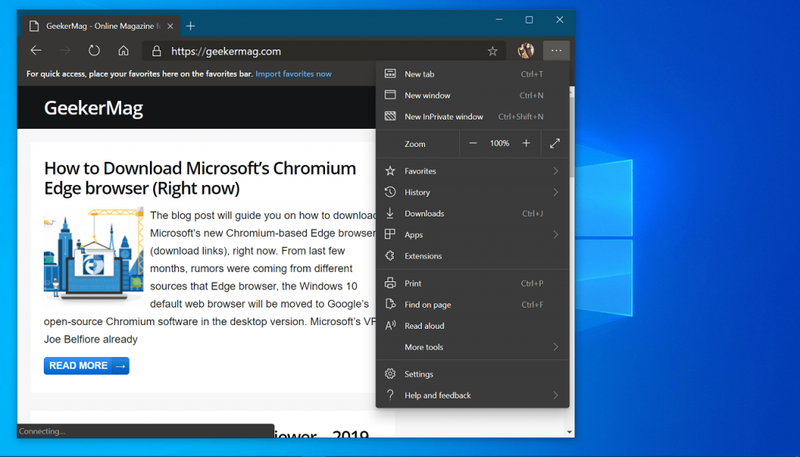 Microsoft Chromium Edge browser respect Windows 10 Settings, it means, whenever you enable dark mode in Windows 10, it automatically enables the dark theme in the browser. This is how to enable Microsoft Chromium Edge dark theme, find this blog post handy? What are your thoughts about this new browser? Let us know in the comments.